A racing game set in the near future where a new wheel technology allows racers to drive on all types of terrains, including water. 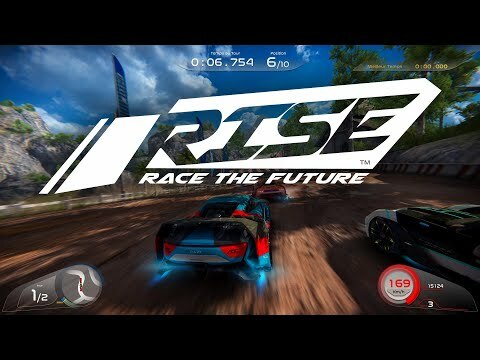 RISE: Race the Future was released on PC 180d ago in the US and the UK. The upcoming RISE: Race the Future 3DS, PS4, Switch and Xbox One release date is expected to be 2019 in the US and the UK. Notify me when RISE: Race the Future is available. Start Tracking Last Week's Newly Announced Games!